The best thing you can do for your employees is surround them with people who are fantastic. 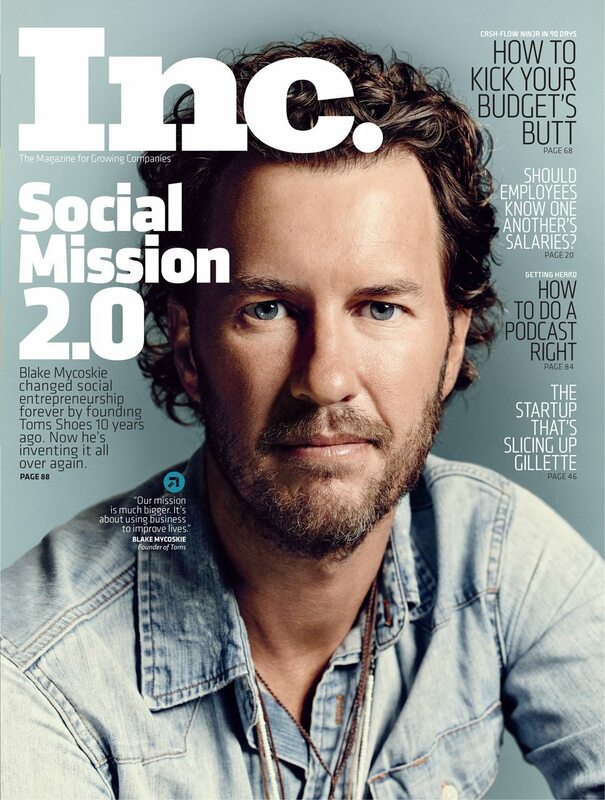 The secret to successful hiring is this: look for people who want the world to change. Somehow we’ve come to believe that greatness is only for the chosen few, for the superstars. The truth is, greatness is for us all. This is not about lowering expectations; it’s about raising them for every last one of us. Greatness is not in one special place, and it’s not in one special person. Greatness is wherever someone is trying to find it. What makes greatness is starting something that lives after you. Hiring people is an art, not a science, and resumes can’t tell you whether someone will fit into a company’s culture. Ordinary people can achieve the extraordinary. Success favors the flexible. You must be able to stretch that extra mile and be malleable in your ways, know this and you will make it. In this unprecedented tell-all guide designed to lead employers through the intricacies of a successful executive search, Hiring Greatness empowers readers to navigate the complex terrain of attracting, recruiting, and retaining star executives by imparting insider strategies and tactics previously known by only a handful of America’s best paid, elite head-hunters. I know firsthand what happens when you hire the wrong person for a crucial position. It disrupts the entire performance of my team and slows us down considerably.. 'Hiring Greatness' is a step-by-step guide to making sure you get the absolute right person in those KEY spots! This book challenges every myth in the hiring process. If You want great people, you need a great process. Hiring Greatness has it! "Hire your replacement". As a CEO, this is the message I share with all my executives. Finding, attracting, and closing the deal with exceptional talent is tough work. 'Hiring Greatness' walks you through it clearly and concisely. This should be read and on every executive's book shelf and referenced often. If you'd really love to make a difference in this world, read this book and apply its techniques. Timeless, relevant, and energizing! A brilliantly captivating and vibreant book!. Talent attraction is critical for growth. Hiring Greatness gives you the hard facts and guidance to build a company that is not just good, but great! Every leader can learn from this book and be inspired to make changes that make a difference. 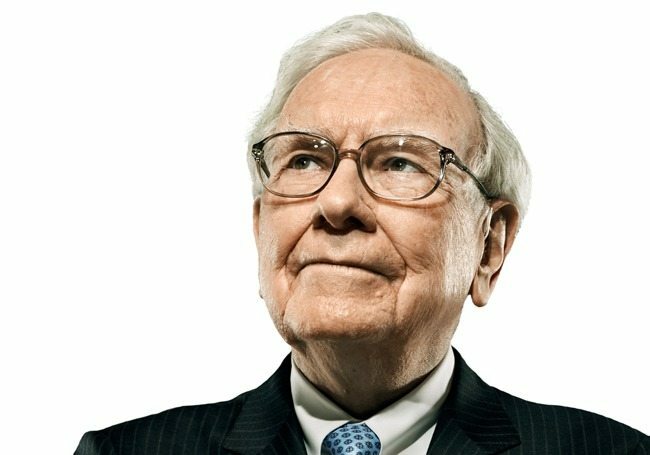 David works with CEOs, Presidents and business Owners to bring their organizations up the level of performance and profitability they need to compete and win in the knowledge economy. Nicknamed the ‘Rogue Recruiter’ by the Wall Street Journal he is also the award winning author of Guerrilla Marketing for Job Hunters 3.0 and 5 other books on recruiting and job search. He has three decades experience recruiting senior executives as managing partner of Perry-Martel International Inc., where he has personally closed more than $250 million in deals on 5 continents. Mark has been an Executive Search Professional for 16 years. From nearly the beginning of Mark’s, “second career,” he quickly gained the attention of many of North America’s better known and established boutique recruiting firms and “employer of choice “corporate clients. By design and from the very beginning (he) was able to achieve this status by building a global network of contacts, finding resourceful ways to penetrate his corporate clients (competitors) talent pool and ultimately bring key movers and shakers to the table. 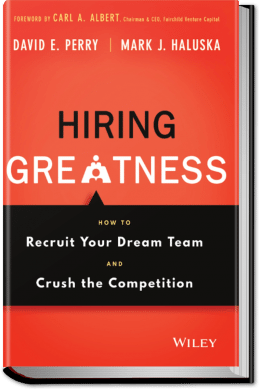 The “Hiring Greatness” team of Perry and Haluska will personally handle all aspects of your executive search as outlined in our “Hiring Greatness” book. Wouldn’t it be great if you “knew up-front,” that every candidate you are about to interview would be worth the effort, time and expense to talk with them? Chances are that your in-house HR/Recruiting team wouldn’t pick up the phone and make a truly cold call to a terrific employed passive candidate if their job depended on it. Register for the site’s membership by clicking the beige ‘Sign up Today’ button below. You will immediately be sent to an AWeber page which will take your name and email address. You will be sent a link to download the Bonus material in under a minute. You can unsubscribe at any time however, all future Case Studies, eBooks etc. will be sent to you automatically through this connection established now. What’s Surprising About Hiring Greatness?